A major winter storm is expected to hit the East Coast this weekend, and Washington, D.C., Baltimore, Philadelphia and New York are caught in the crosshairs. Heavy and potentially historic amounts of snow are forecast to fall across at least 15 states, possibly affecting travel for tens of millions of people. 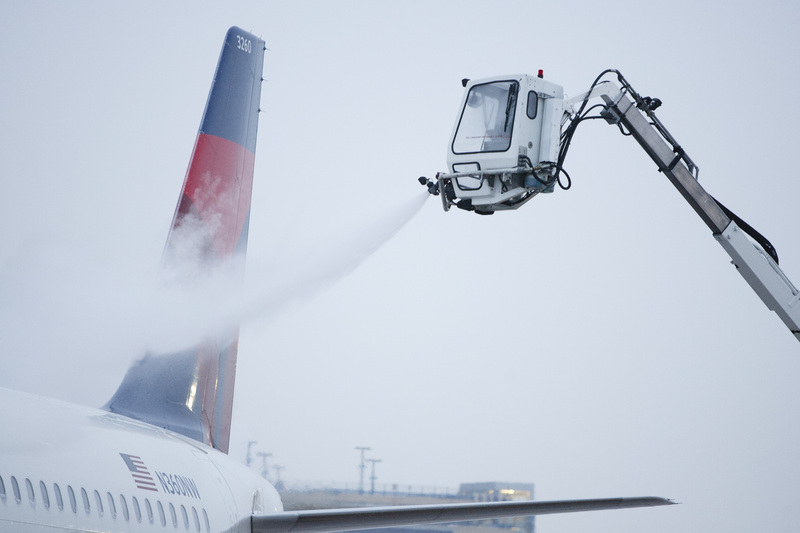 Right now, Delta's de-icing operations are in full swing, gearing up for the wintry onslaught. 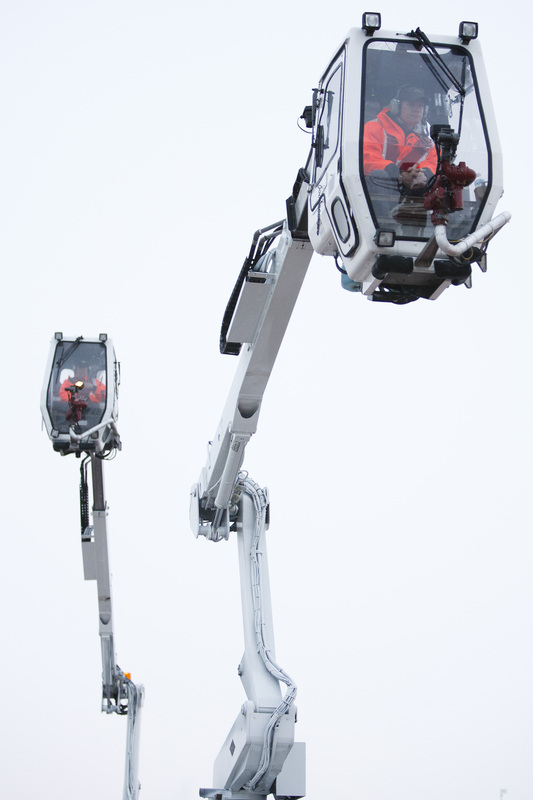 The teams trained to tackle these storms begin their preparation long before the first flake falls. 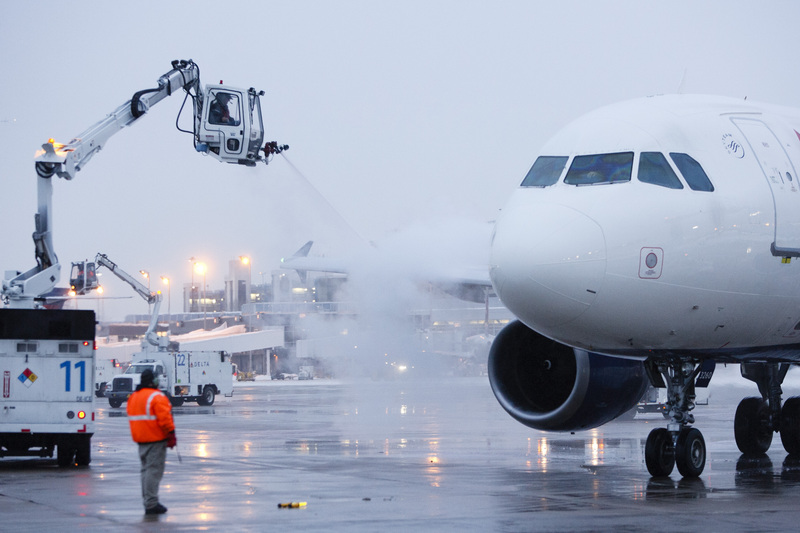 Delta’s Minneapolis-St. Paul hub is one of the largest de-icing operations in the airline’s U.S. network, with a fleet of 28 vehicles and over 200 ramp agents. Each summer, it hosts an intensive training certification program to teach agents from across the airline how to properly apply de-icing and anti-icing fluids. To qualify, each participant must master an online assessment and the remainder of the course involves both classroom and hands-on training.